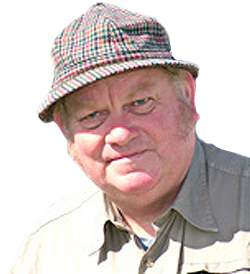 OART in partnership with the Sompting Estate Trust, has received initial support from the Heritage Lottery Fund (HLF) for the Enhancing Places, Inspiring Communities (EPIC) project. OART are delivering a number of flood management projects within the Lewes District Council (LDC) area of operation. This work, started in 2016, will run for three years and much of it is in collaboration with the Sussex Flow Initiative project. 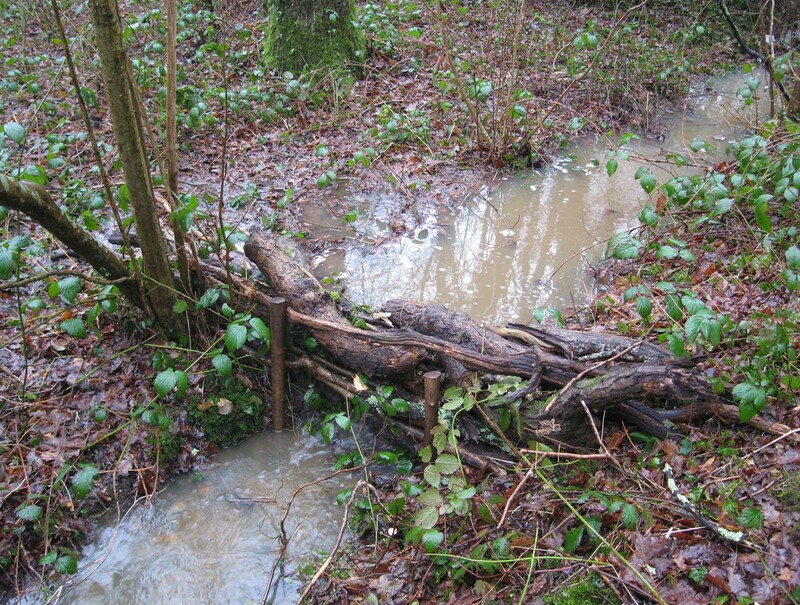 OART are piloting methods of natural flood management on tributaries of the Herrings Stream through Lag Wood and Butchers Wood in Hassocks. A partnership project funded by the Woodland Trust to increase shade along the River Adur using riparian trees and vegetation. The project aims to maintain suitable freshwater habitat for salmonid fish populations that are at risk from the effects of climate change. 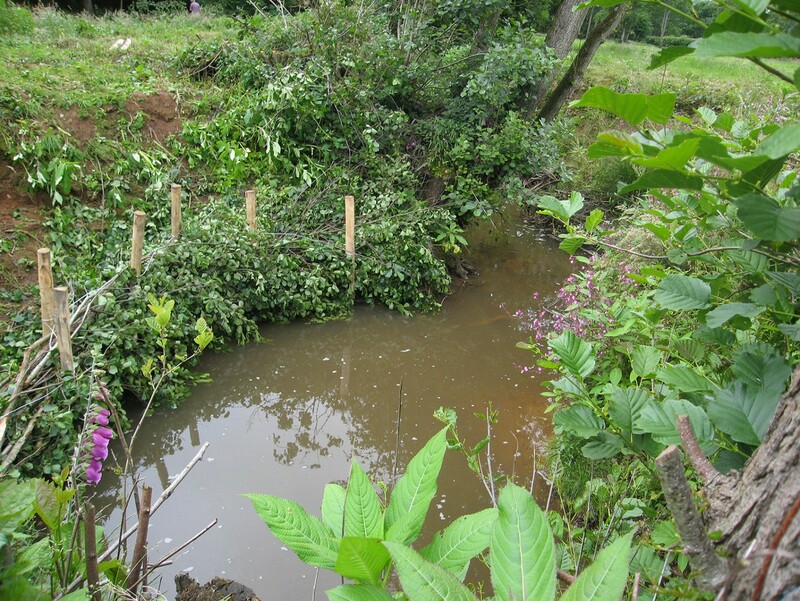 A habitat enhancement project involving the creation of two new fish refuge areas and a number of bank side berms to add diversity to flow and create new habitat for freshwater invertebrates. OART stabilised nine sections of bank in this natural erosion control project on the Tickerage Stream, a tributary of the River Uck. OART are working to deliver multiple benefits to the River Adur as it flows through Twineham. 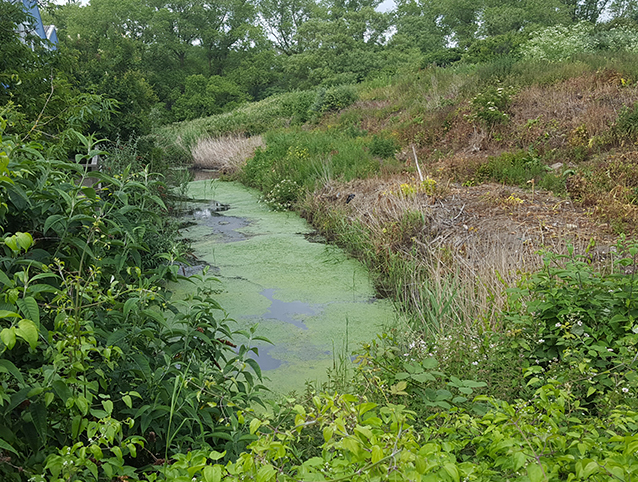 This is an on-going collaborative project with the Environment Agency, funded by Rampion Offshore Wind Ltd.
OART have been working with the Environment Agency to improve in-channel and bankside habitat along the River Uck at Hempstead. 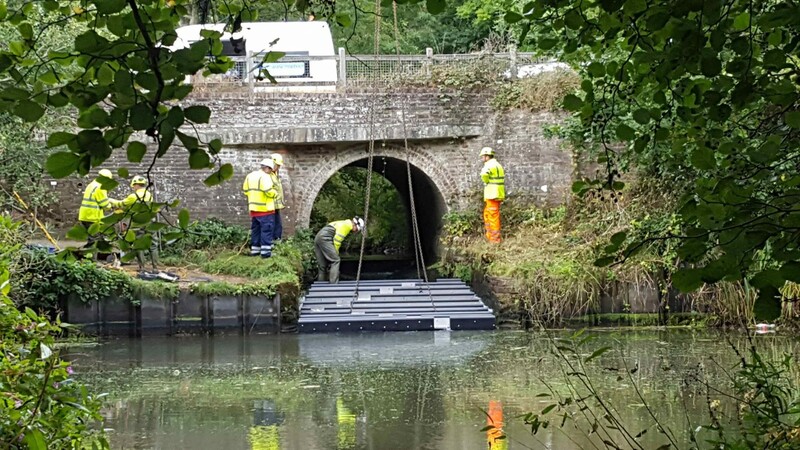 OART have completed the installation of a fish pass at East Mascalls road bridge. This project was originally one of the Middle Ouse Restoration of Physical Habitats (MORPH) projects. A partnership with the Environment Agency which has seen the removal of four weirs on the River Adur, three at Twineham and one at Shipley. 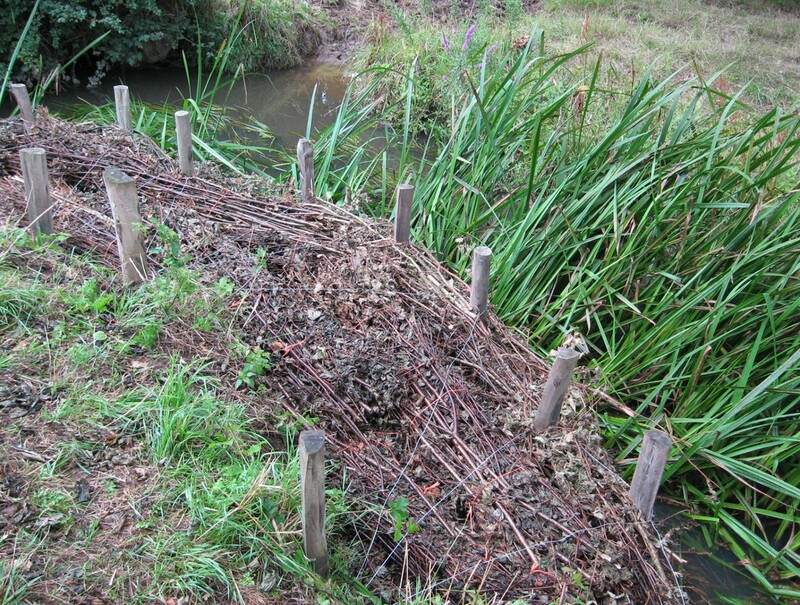 A project which saw OART create two backwater/fish refuge areas on the Bevern Stream. Find out how we did it and see the results here. 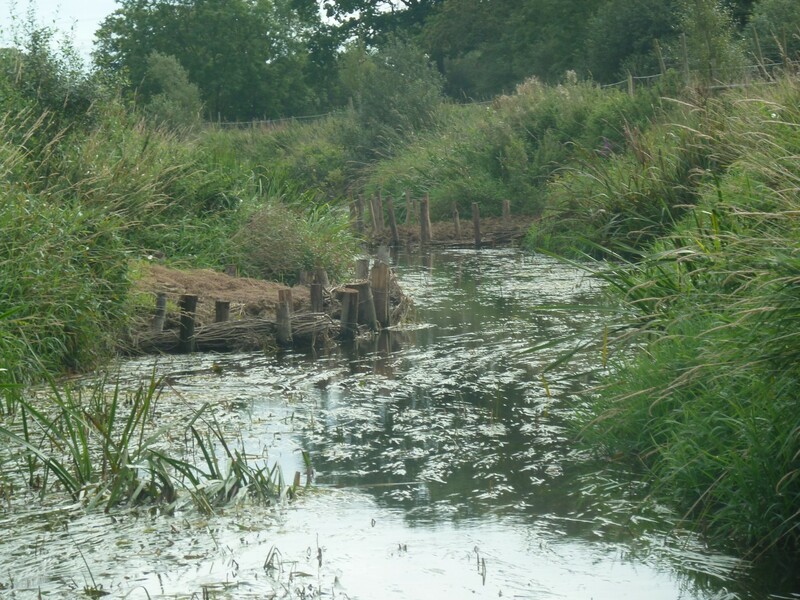 Working with the Wild Trout Trust and Sussex Wildlife Trust OART have been installing woody features into the newly meandered channel on the River Adur as it flows through the Knepp Estate. OART have been installing gravel into both rivers to provide spawning grounds for fish . These areas require maintenance and management to keep them viable. 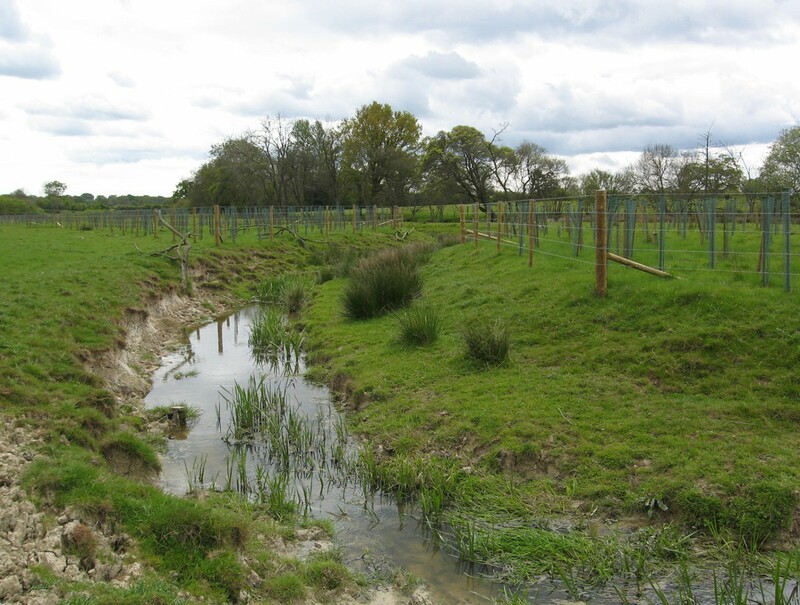 In 2013 OART received funding from DEFRA to improve the passage of elvers into the catchment. 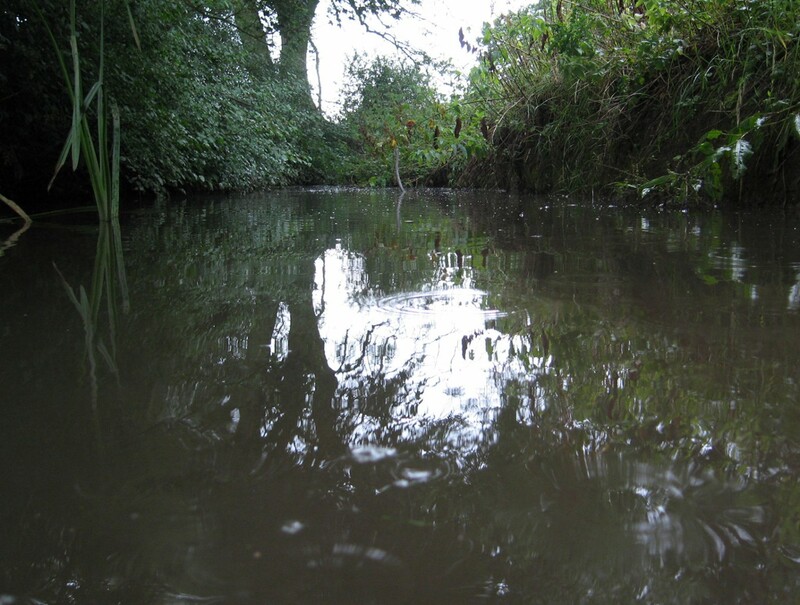 The obstructions at Barcombe Mills were highlighted as one of the priority areas for enhanced passage for eels and chosen as the site for this project. Eel passes have been fitted to Redbridge Weir and Clappers Weir on the Bevern Stream with Clappers Weir being used as a monitoring point for elvers in the sub-catchment. Following the success of the ARPHA project to remove three weirs, OART have been working with the landowner to increase the presence of floodplain woodland.